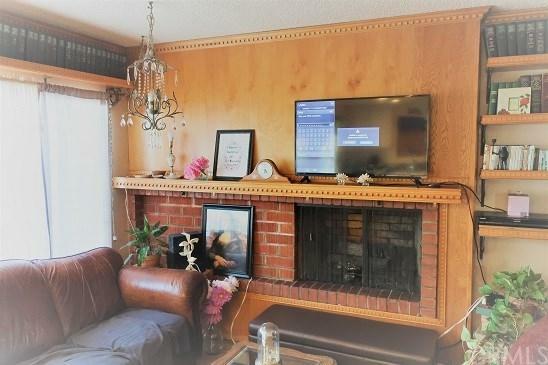 Lovely Pride of Ownership 3 Bedroom 2 Bath home located in a very nice area of Buena Park. 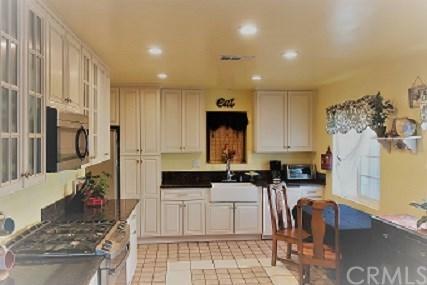 Home features a spacious kitchen with granite counters, lots of cabinets, custom tile flooring that opens into the living room with fireplace, hardwood flooring, dual pane windows throughout, Bathrooms with custom tile, air conditioning, bonus room with sliding door to back yard. Close to schools, shopping and restaurants. 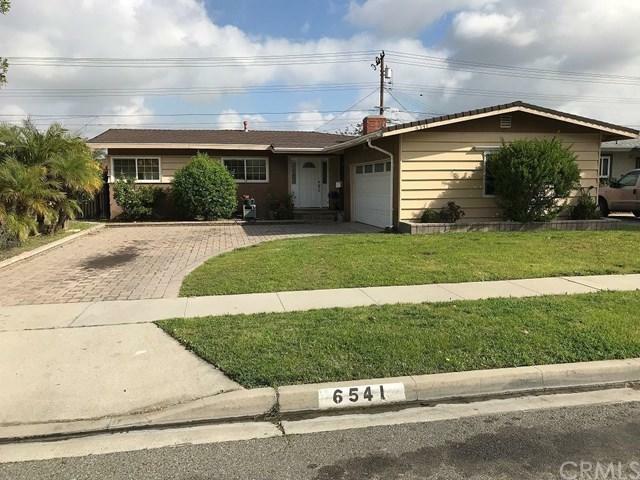 Lovely Pride of Ownership 3 Bedroom 2 Bath home located in a very nice area of Buena Park. 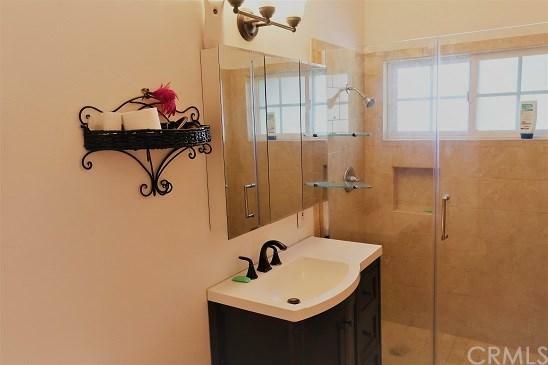 Home features a spacious kitchen with granite counters, lots of cabinets, custom tile flooring that opens into the living room with fireplace, hardwood flooring, dual pane windows throughout, Bathrooms with custom tile, air conditioning, bonus room with sliding door to back yard. Close to schools, shopping and restaurants.